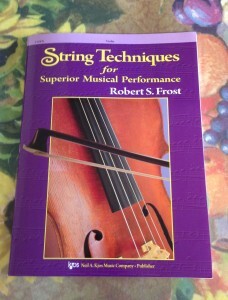 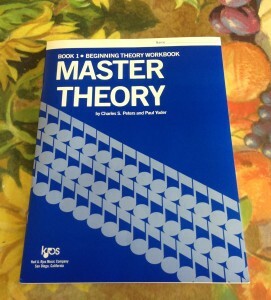 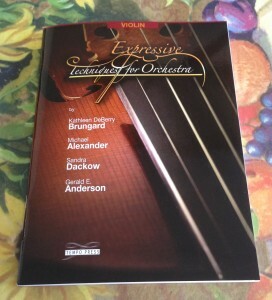 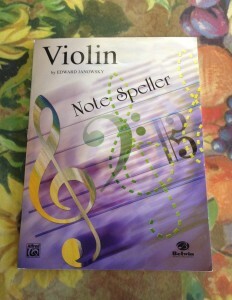 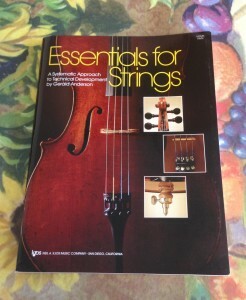 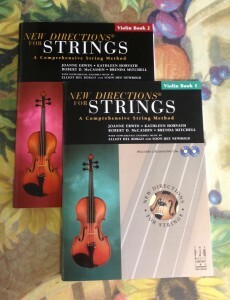 Cadenza Violins carries the most commonly used middle and high school orchestra books in the Dallas/Fort Worth area. 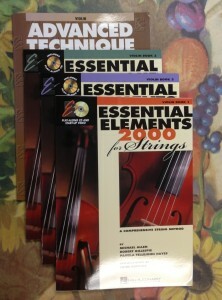 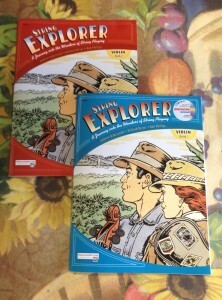 The following books are an example of the many books we sell. 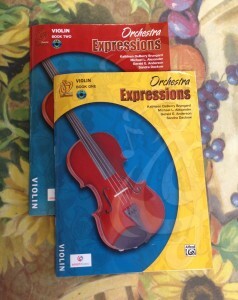 Please Note: The images only show violin, but we also carry the same versions for viola, cello, and bass.